Looking for a dress for your little princess’s school party? 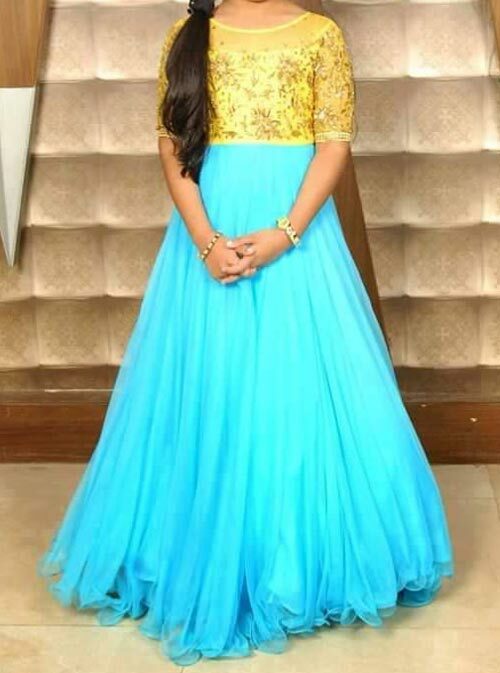 Search no more because yes here you will get to know about all the new trends of Long frock designs 2017 2018 for kids and Teenagers. Frocks are in fashion since forever while talking about kids. Some mothers are hesitant to dress their kids with long frocks that it may get stuck in their kid’s foot and they might fall yet there is nothing to be afraid of If the length of this dress is kept right. We all know that kids are more sensitive and tend to argue at things like the other kid has this thing and she was wearing that, I want the same. So it’s better to let kids experience what they wish to experience keeping them in limits at the same time. 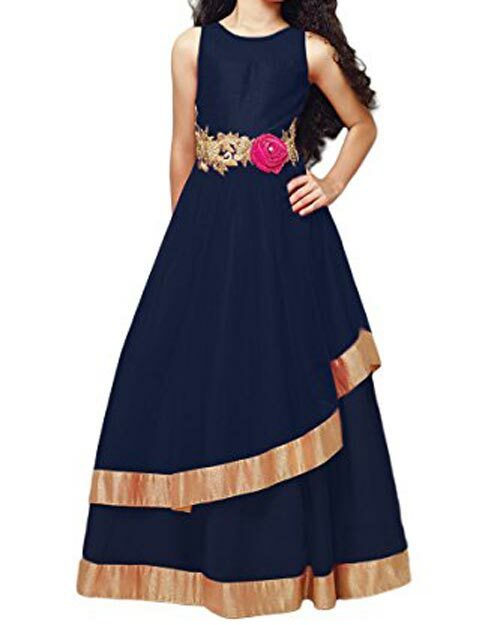 Next time your kid asks you that she wishes to wear a long don’t hesitate and give her the options listed bellow of beautiful Long Frock Designs for Kids. 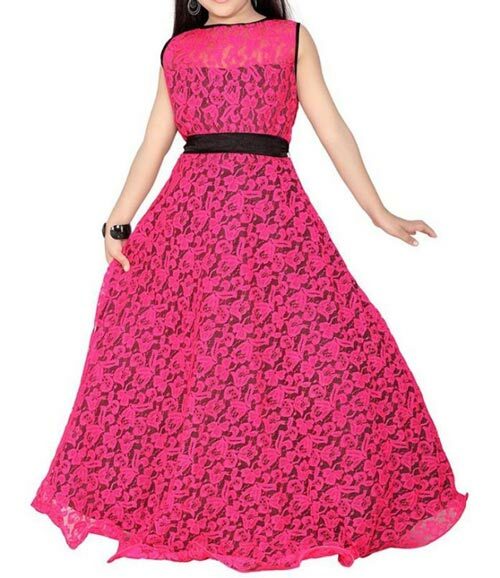 If you are pimping your kid for a wedding or a traditional event go for eastern Long Frock. These frocks are commonly known as Anarkali Dresses. Short body frocks with a lot of patch work, embroidery and shimmer are a perfect match for an eastern occasion. You can add as many colors as you want to this dress using different types of fabrics like jamawar, chattapati and banrsi jamawar. Laces, beads and pearls can be added to these frocks to make them catchier. If the occasion is a birthday party then must go for Western Long Frocks. These frocks are also short body frocks but the colors, fabric and decoration used in them make them different. The fabric can be chosen depending on the weather; in summers cotton and net are used and in winters net and silk are preferred. There is a huge variety of colors available yet tones of pink and red are desired by kids. Unlike laces and embroidery these frocks are decorated with flowers and pearls. Long Frocks for Teenagers are designed in the same way yet a little more glamour is added by making this dress with long train and a lot of flare. 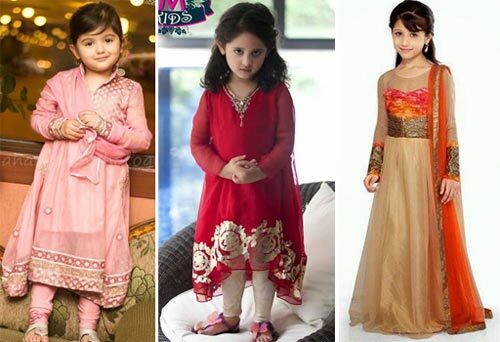 While long frock lack these features mainly because kids find themselves uneasy in much dresses. 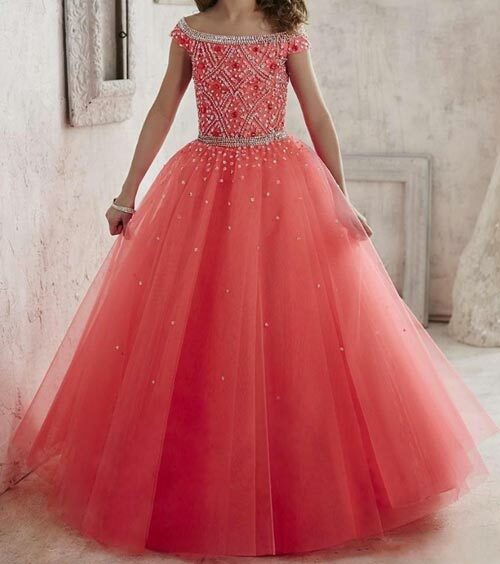 Turkish Series long Frocks are the most trending style for Long frock in Teenagers. The frocks worn by the Turkish ladies in all such series are floor length frocks with beautiful vibrant colors and a touch of gold. 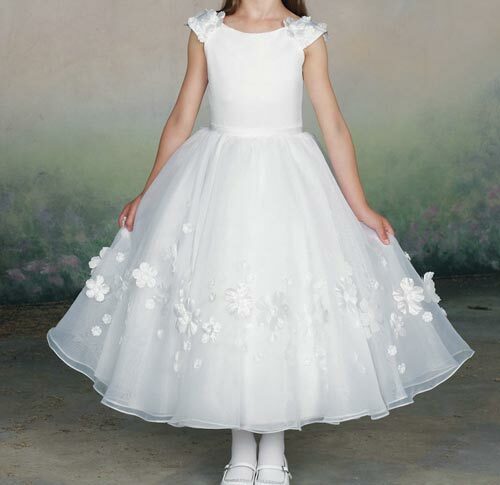 These frocks come with a short or at times long coat that is fully decorated with embroidery, beads or shimmer. These frocks have low necks and long full sleeves. Long frocks make you look trendy, eastern and glamorous at the same time. You can wear them in daily life, on weddings, at Eid, at work, at fashion shows just choose the right type and spellbound the people around you with your looks.